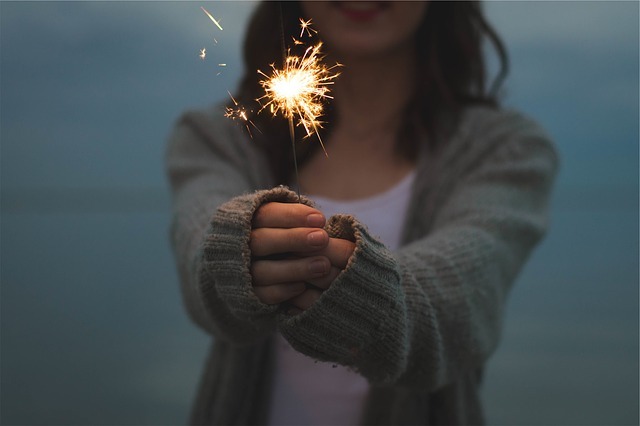 Bonfire Night will soon be back with a ‘whoosh!’ and a ‘bang!’, plus those sizzling sparklers will be available to make pretty patterns in the air with their shimmering trails. Whilst it’s easy to be distracted by the spectacular explosions that streak across the sky, it’s not safe. If your eyes are on the sky, they’re off the road, which is extremely dangerous. Imagine if the car in front suddenly stopped, or a person foolishly ran across the road; you wouldn’t have time to react. 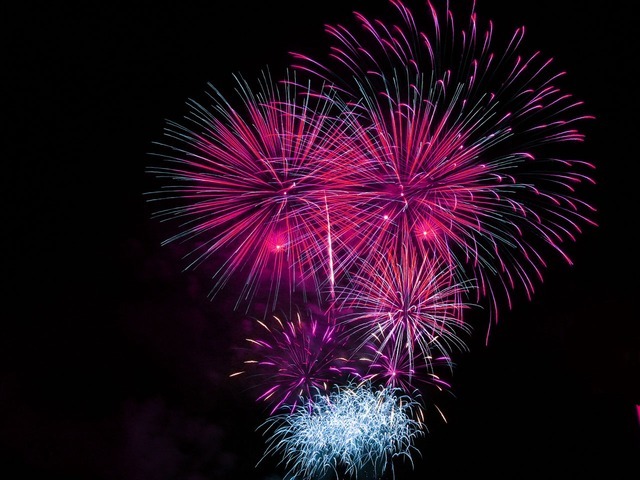 Always keep your eyes on the road when driving and save looking up at the firework-filled sky for when you park up. As we said earlier, fireworks don’t just hit the sky for one night only, so you have plenty of time to admire them. Many children will be out and about during November, attending local firework displays and having Guy Fawkes inspired fun. So, it’s important to be extra attentive when driving near residential areas and event sites, especially as it’s dark when fireworks start. Animals tend to get frightened by the bangs and flashes on Bonfire Night and may end up unexpectedly bolting into the road in fear. Whilst you need to be alert at all times when driving, be particularly cautious of children and animals over the firework season. If you’re driving to a firework display, there’s likely to be traffic; hundreds of other people will be on their way to a Bonfire Night event too! However, there’s nothing you can do about it. So, sit patiently and eventually, you’ll arrive at your end destination. Rushing will only result in an accident so it’s best to grit your teeth and bear the bumper to bumper traffic. If you’re travelling with family or friends then why not take a look at our fun car games here. Don’t worry, they’re safe to play! When arriving at a bonfire event, you won’t want to spend time hunting for a car park space, you’ll want to find a spot quickly so you can watch the sky light up with colourful explosions, and rightly so. However, be sure to park considerately. Avoid blocking other cars in and never obstruct entrances or exits; these need to be clear at all times in the event of an emergency. Bonfire Night is an especially busy time of year for the emergency services. Now you know of our top tips to follow when on the road during firework season, you’re good to go. If you truly can’t get enough of fireworks then why not incorporate Bonfire Night into a personal number plate? Be sure to take a look at our range of plates today, they’ll blow your mind.